I hope you are all doing really well ? - I have been so busy lately, but with Christmas coming up I bet I'm not the only one haha!. Before I get started, I just wanted to mention the fact that my blog isn't showing up on my followers reading lists, and its only showing my posts from a whopping 8 months ago. So, Please if you love my blog then bookmark it, just while I am trying to fix this problem. Its really upset me that I work so hard on my blog, and some of my followers aren't even seeing my latest posts!. I promise I will try my best to get is resolved as soon as possible. Anyway! moving onto something a little more exciting haha! 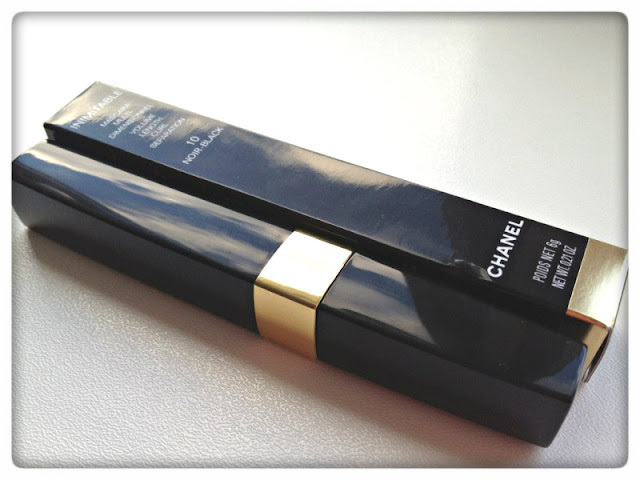 - I am going to be doing a review on one of my favourite mascara's of all time. The Chanel Intimitable Mascara was my first high end mascara, and I got through two of them before I decided to move onto Chanel Intimitable Intense, Dior Show & Benefit "They're Real" mascara's. 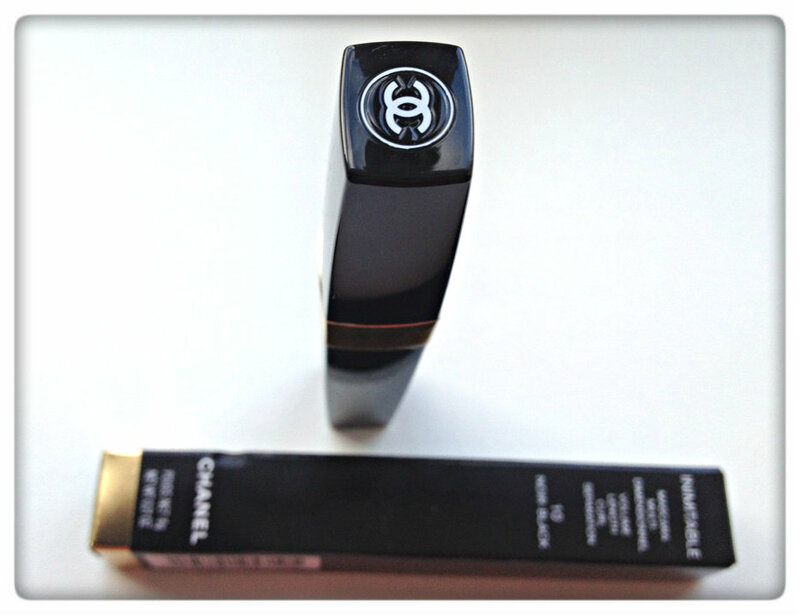 My parent's kindly brought me back my new Chanel Intimitable mascara from the airport, and I have been loving using it again. Chanel " For a natural result volume, length, curl: lashes reveal their perfect dimensions for eyes that are captivatingly natural. 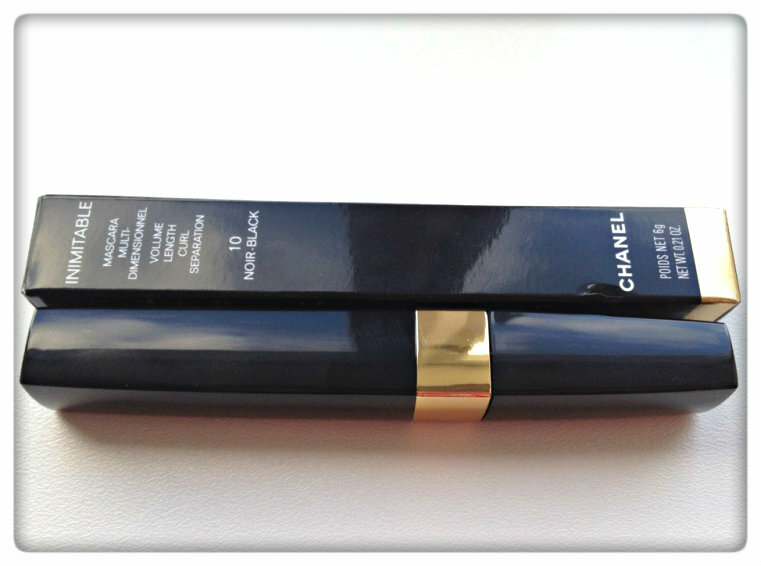 I agree mostly with the "natural" statement that Chanel makes about this mascara. This mascara elegantly coats my lashes with the perfect amount of mascara with no clumping. It's a fabulous mascara to use in the day time, as it really does create a natural look. I do think that this mascara can be built up, but the intense version is better if you are looking for more impact. I did find the Intense version a little spidery at times, but if you are a natural girl like myself you will love this mascara. I also found that it did lengthen my lashes and added subtle volume. Moving onto packaging! - It is typically Chanel in terms of packaging, the tube is sleek and the Gold band adds the class to the mascara. I personally like it being so sleek as I find it fits into my make-up bag better, as the Dior Show & Benefit mascara's are quite large. Personally I really like the mascara, but I can see why it wouldn't be for everyone. Firstly the price (£23.00) is a lot of money, and you probably could find something to do the same job in the drugstore. It might not be enough for some people, which makes me think the intense version, or a mascara like Benefit's "They're Real" would be a better option to invest in. 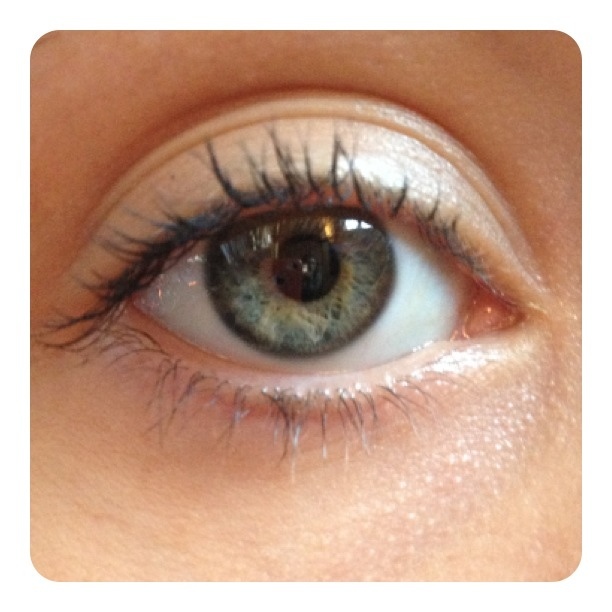 Sorry for the smaller "eye" but when I had it extra large it did look a little weird haha. I think that this mascara evenly coats my lashes, but also keeps it very natural at the same time. I don't have any clumping problems with this mascara, and I'm looking forward to using it more. I would recommend this mascara for someone who is looking for a natural/daytime mascara, if you are after something a bit more special for your money then I would probably direct you towards Benefit "They're Real".